Disney Benefits From Studios and Theme Parks. 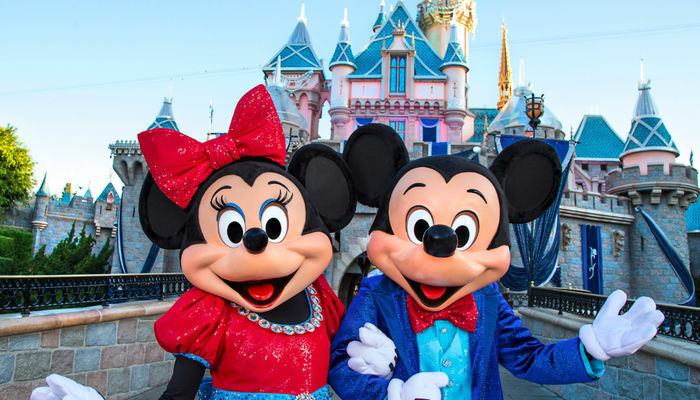 Entertainment company Walt Disney achieved sharply better results in the past quarter compared to a year earlier. Theme parks and resorts spent more money, also benefiting from the excellent performance of the Disney Studios. The company itself says it correctly translates popular film titles such as Black Panther and Avengers: Infinity War, to other parts of the company. Disney saw sales rise 9 percent in the second quarter of its financial year to more than $ 14.5 billion. Net profit was almost a quarter higher at 2.9 billion dollars. At the film, studio sales increased by 21 percent to $ 2.4 billion. The resorts and theme parks accounted for $ 4.9 billion, 13 percent more than a year earlier. The operating profit for these parts rose by more than a quarter. Disney also earns money with its media network, where revenue was 3 percent higher. Consumer products and interactive media generated 2 percent more. The profit at these divisions was lower year on year.